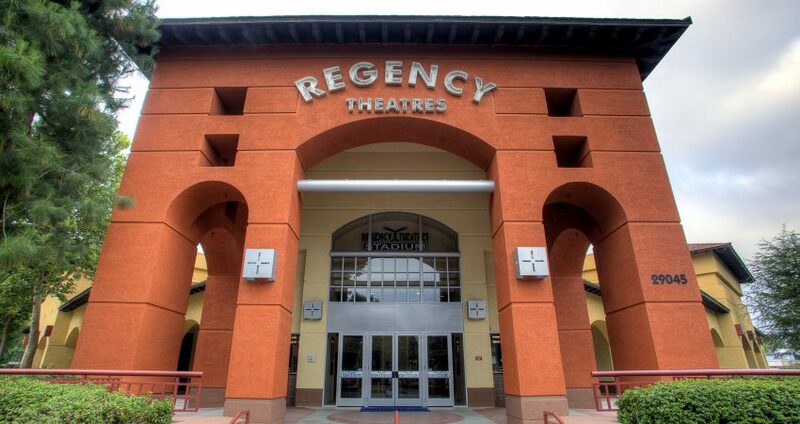 Regency Theatres has over 200 screens, most of which are in the LA DMA (#2 market). Lyndon Golin, President, and Andrew Golin, Vice-President, are industry veterans who founded Regency Theatres over 20 years ago. Regency’s mission is to establish neighborhood theatres where the theatre becomes a cornerstone of the community and to preserve the event of moviegoing by enhancing comfort, presentation, and customer service. The Bruin Theatre in Westwood Village serves as a highly sought-after venue for Hollywood premieres along with its sister theater the Fox Village, which also serves as host for Screenvision events. Theatre amenities include Dolby Atmos, 3D, Reserved Seating, Stadium Seating, D-Box, and Game Rooms.